Cai Mep International Terminal Co., Ltd. (CMIT) was established on January 26, 2007 as a joint venture between the Vietnam-based Saigon Port, Vietnam National Shipping Lines and APM Terminals BV. CMIT is located strategically in Ba Ria-Vung Tau province. 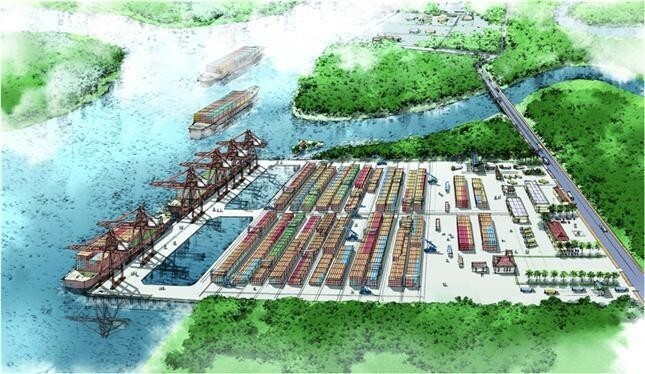 This modern and efficient container terminal facility will offer shipping lines and their clients a fast and direct access to and from the main shipping markets in Asia, Europe and the Americas.